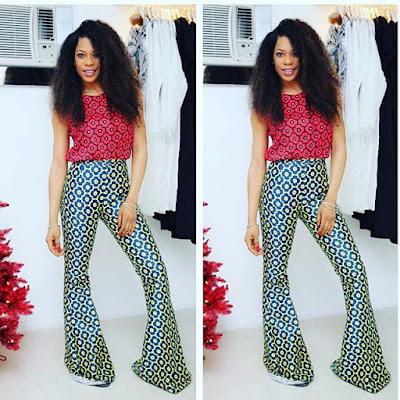 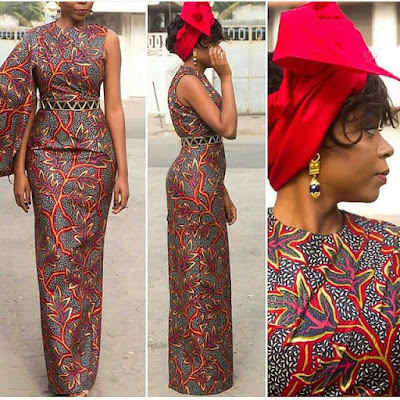 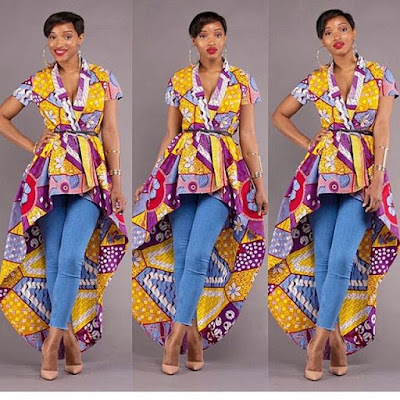 Ankara fashion is still trending and it seems ankara is going to stay for s very long time with the way it's taking over in thee fashion world. 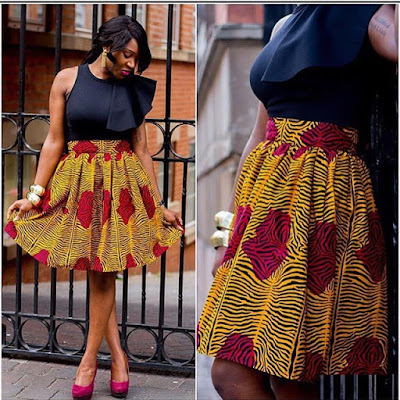 If you are a fashion lover, you shouldn't be left out. 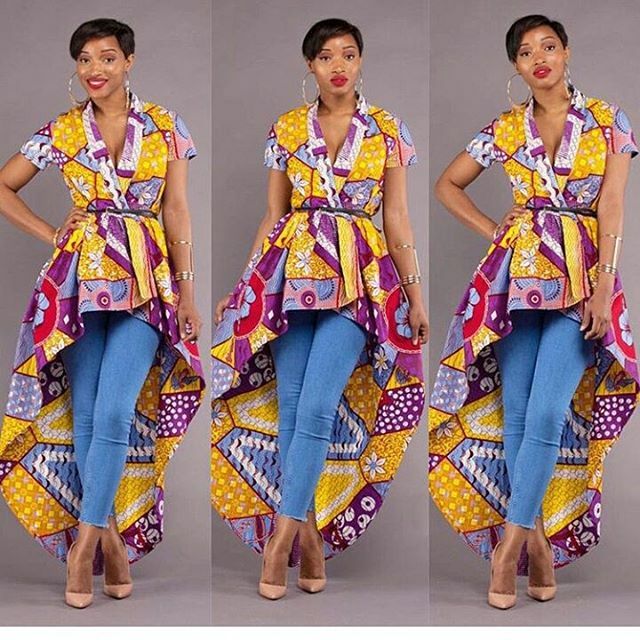 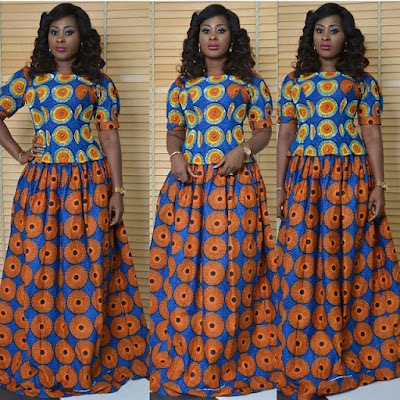 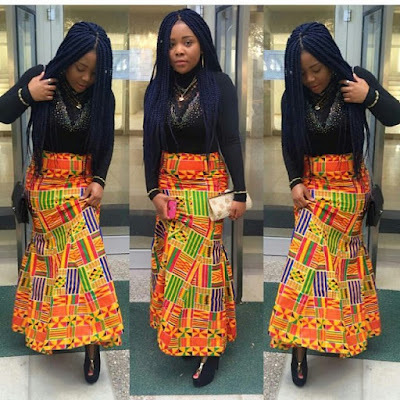 You got to also fall in love with every single trend of which ankara fashion is not an exception. More ankara outfits after the cut..